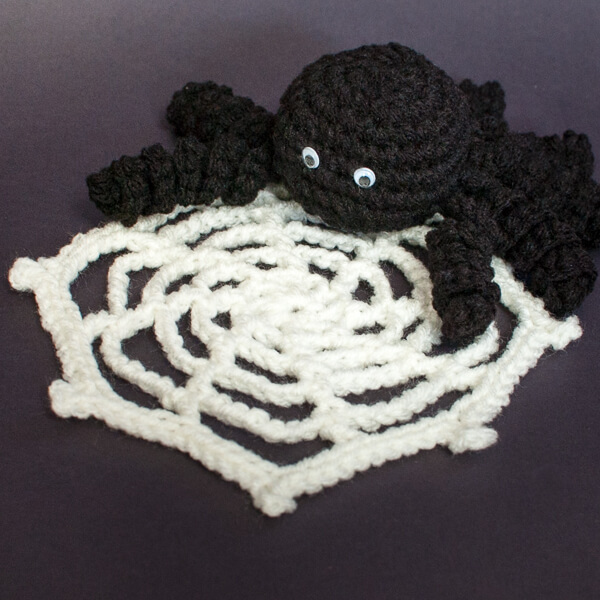 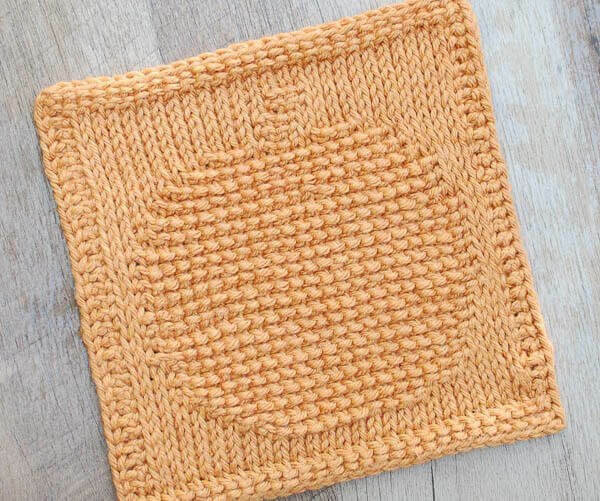 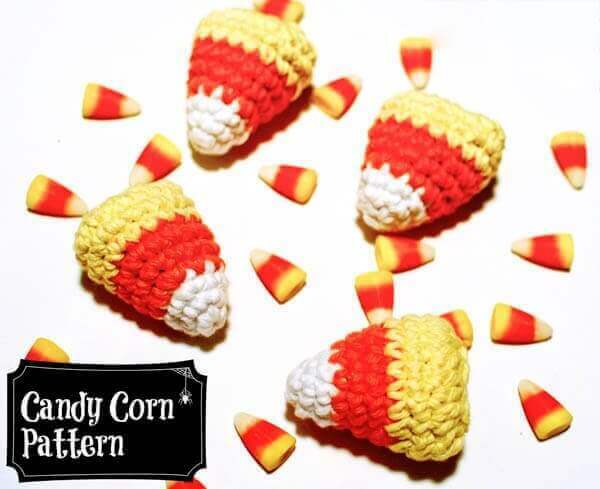 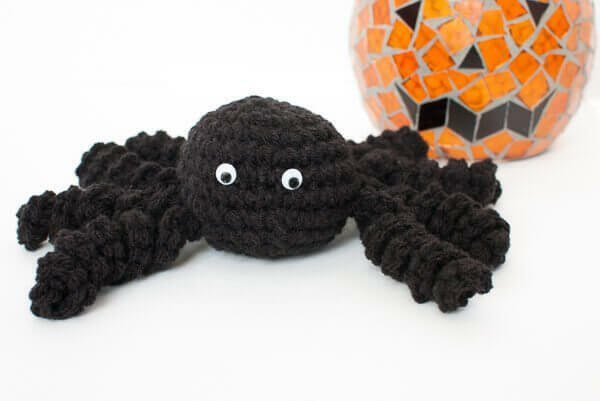 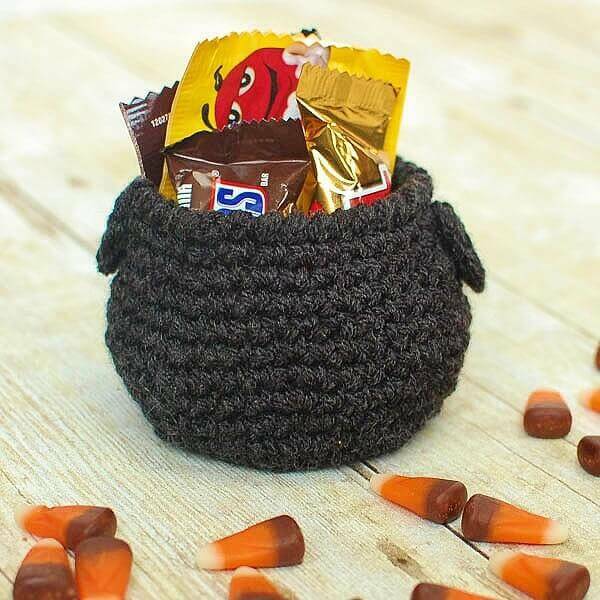 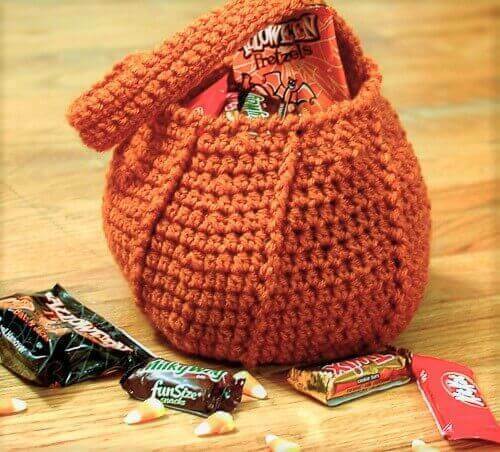 The leaves are changing colors and the nights are getting chilly … Halloween is right around the corner so it’s time to start stitching up some of these free Halloween crochet patterns! 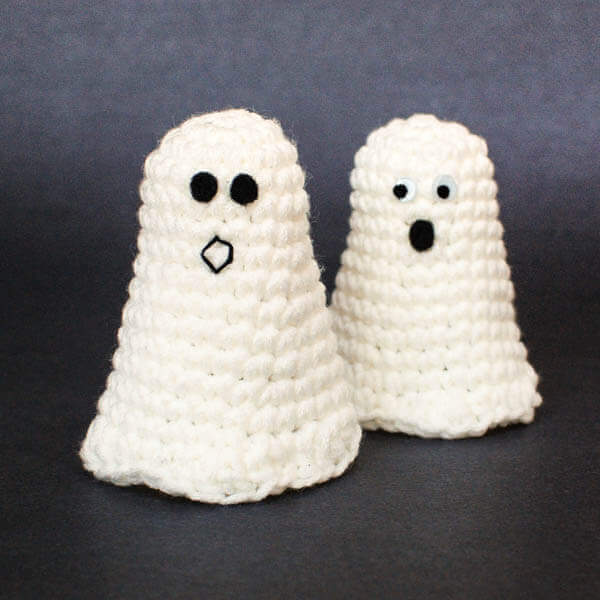 Adorable pumpkins and scary-sweet ghosts, cauldrons and candy, trick-or-treating fun and spooky decor! 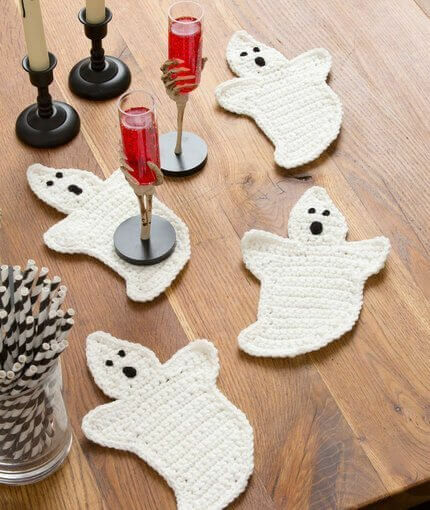 Crochet up some seasonal delight. 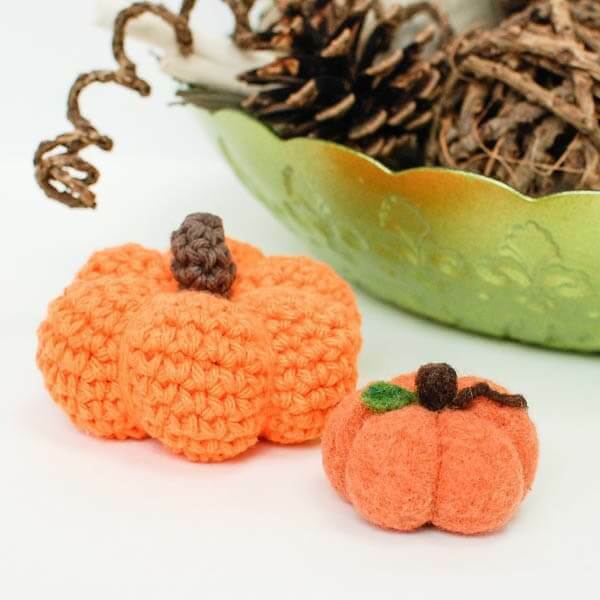 And while you’re decorating, try out this fun needle felting project … a quick and easy little pumpkin. 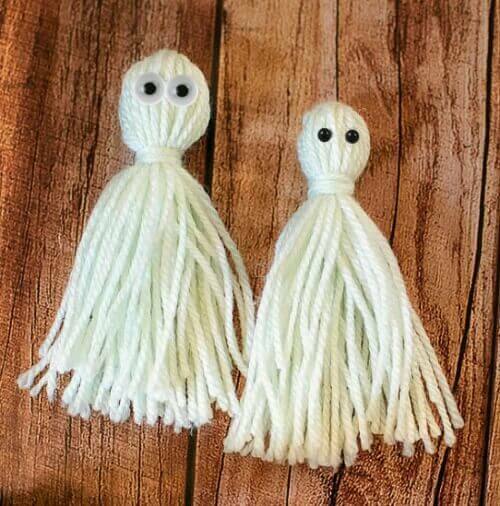 It’s perfect for beginners and more experienced needle felters alike. 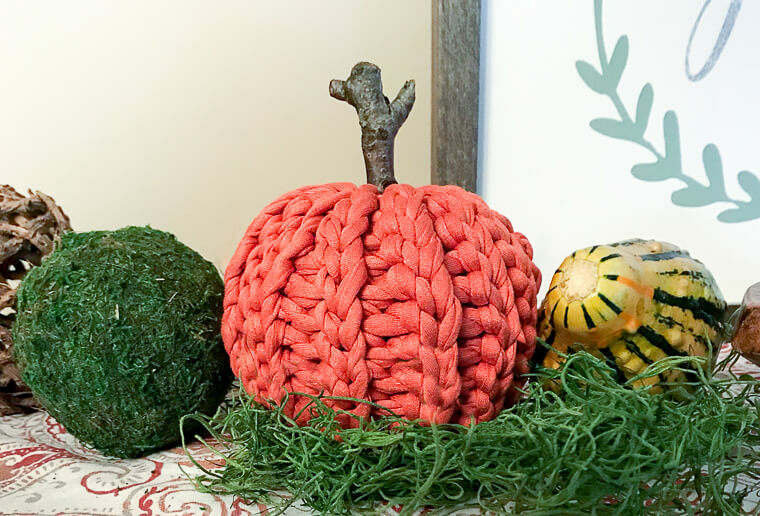 And it looks super cute in a woodland themed needle felted display with some felted leaves, acorns, and this adorable owl or hedgehog.